Nigerian Artist, Arinze Sanely Egbe’s Hyperrealistic art #ArtTuesday « Adafruit Industries – Makers, hackers, artists, designers and engineers! 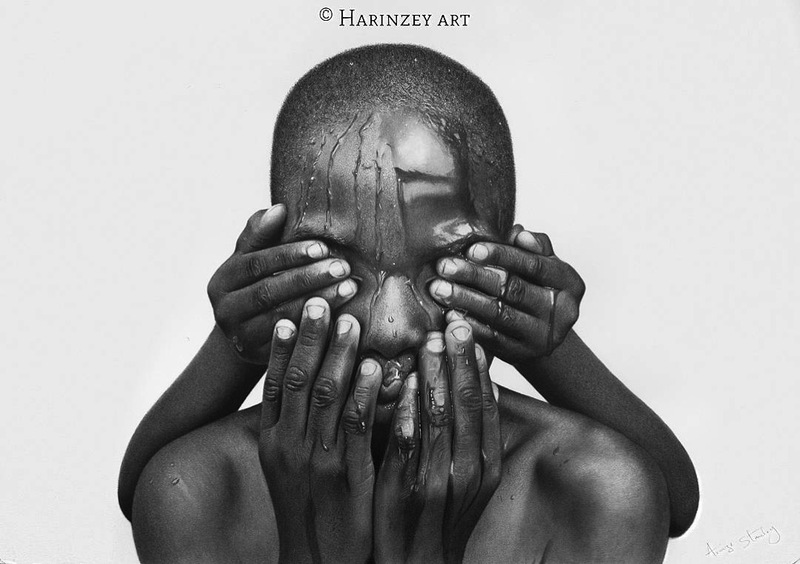 Arinze Stanley Egbe is a brilliant artist, who draws portraits that are so realistic, we are honestly having a hard time believing they aren’t actually photographs (with everyone’s favourite black and white Instagram filter). 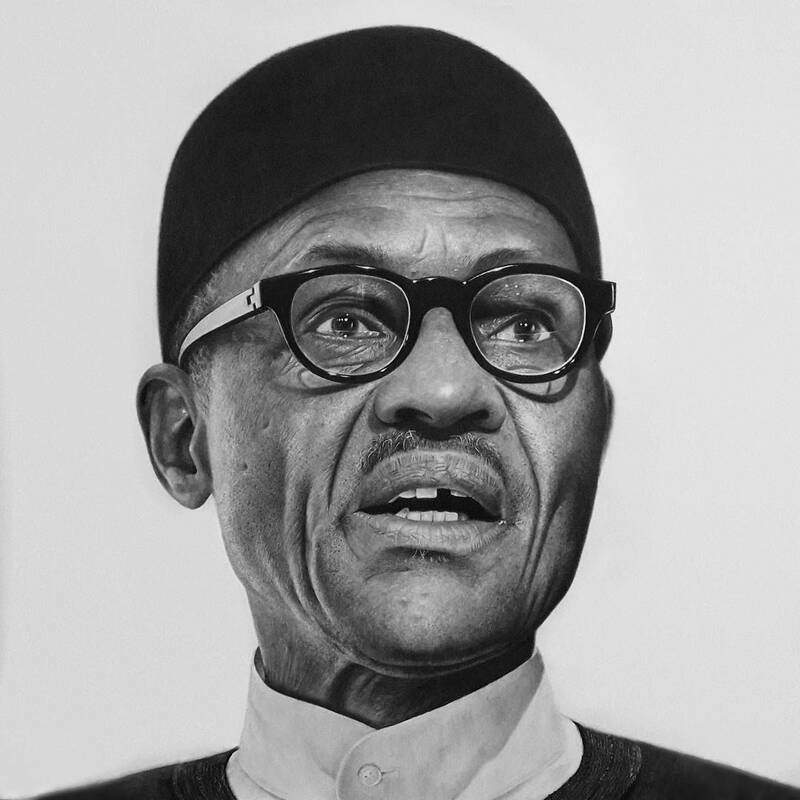 Using only charcoal and graphite pencils, Arinze’s hyperrealistic drawings are always impressive, and he seems to only be getting better. “I’ve got a slogan I work with and that’s ‘Practice, Patience, and Persistence’. They have actually guided me throughout the years and still guiding me till now.